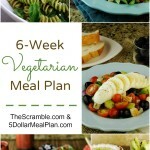 $5 Meal Plan from $.74/week – Cyber Monday Savings! NEW! 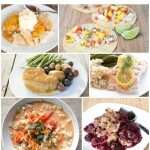 6-Week Summer Slow Cooker Meal Plan…Now Available! 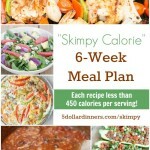 FREE Meal Planning Course from $5 Meal Plan!!! 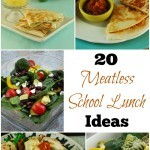 Tired of Planning & Making Dinner Every Night? 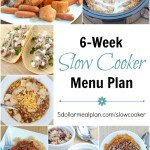 I Can Help with the New 6-Week Slow Cooker Menu Plan!!! 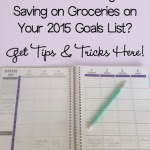 Are Meal Planning & Saving on Groceries on Your 2015 Goals List?